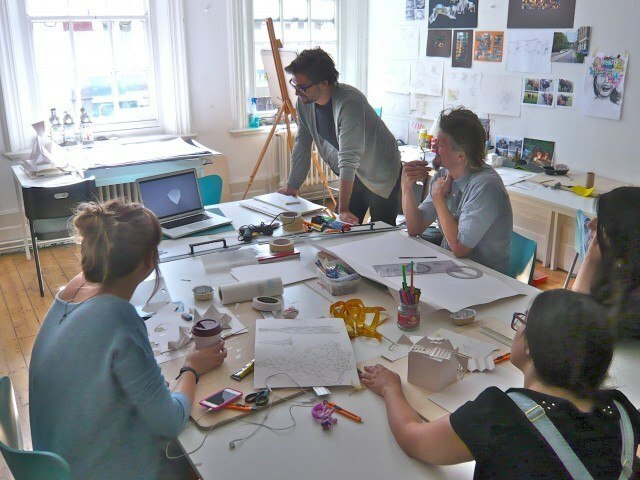 We run portfolio preparation courses throughout the year, including a Summer Portfolio School and short courses at Half Term, Easter Break and Christmas. 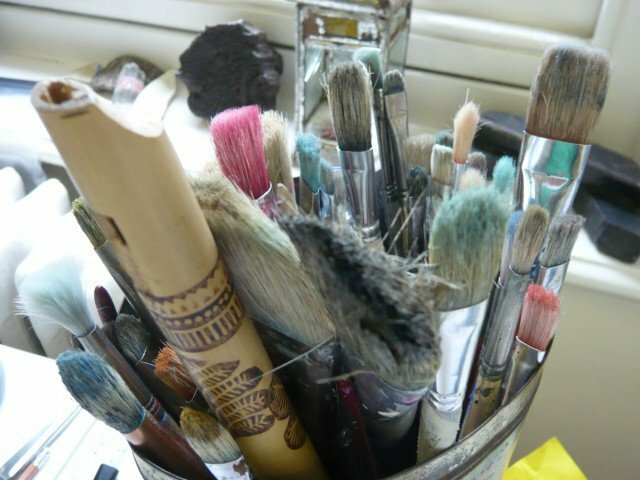 We welcome, beginners, intermediate and more advanced level artists and designers. 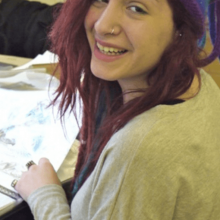 One of the most important deadlines to work towards is the UCAS University January 15th deadline, autumn and winter portfolio courses fill up fast! 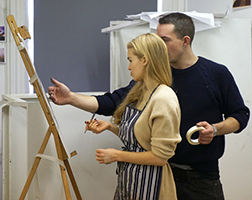 When you apply to London Art Portfolio, we assess and identify your level of creativity, skills and innovation. 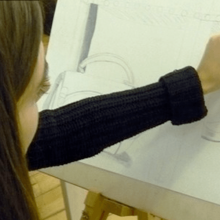 For beginners, we discover which specialist area of art and design interests you and if you have attended any previous art and design classes; this is ideal for career change applicants too. In this way our experienced team of tutors can deliver bespoke support and advice, as you progress through the course. 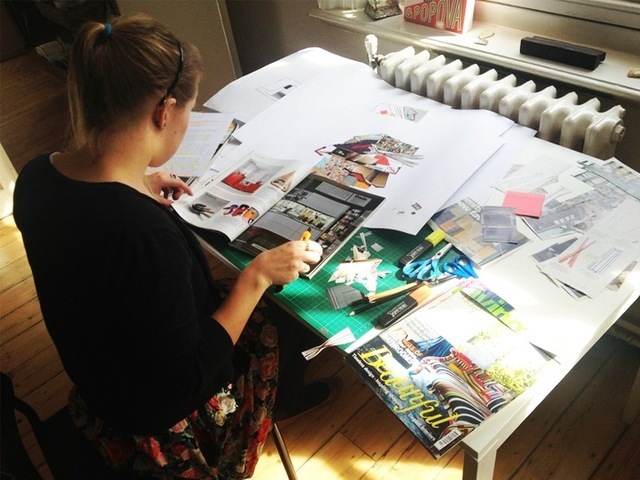 Through the portfolio preparation course programme you will increase your knowledge and awareness of the creative process and thinking necessary to build a strong, successful body of work. This can then be selected and prepared for your application portfolio. 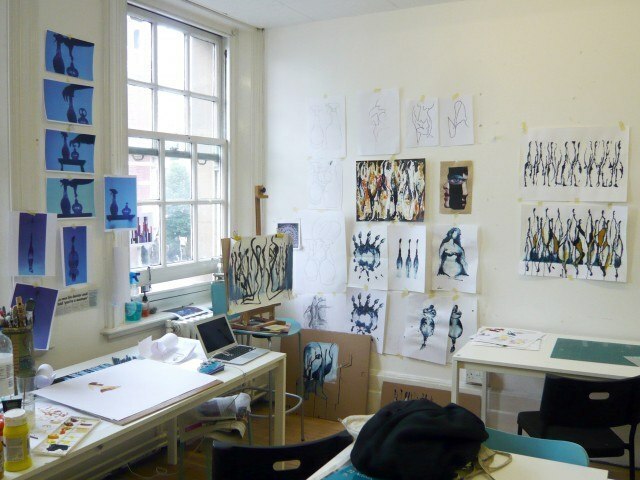 The course programme delivers portfolio preparation courses in fine art, fashion and textile design, architecture design, photography and graphic design. 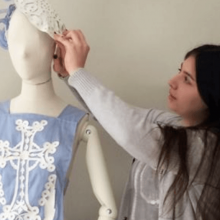 Within these subject areas we can also offer tuition and support for specialist subjects such as transport design, animation, visual merchandising, fashion promotion and marketing and much more. If you have a particular area of study that you need to prepare a portfolio for, please do not hesitate to contact us. Our courses are also a great opportunity to extend your art and design English vocabulary in preparation for your applications and interviews. 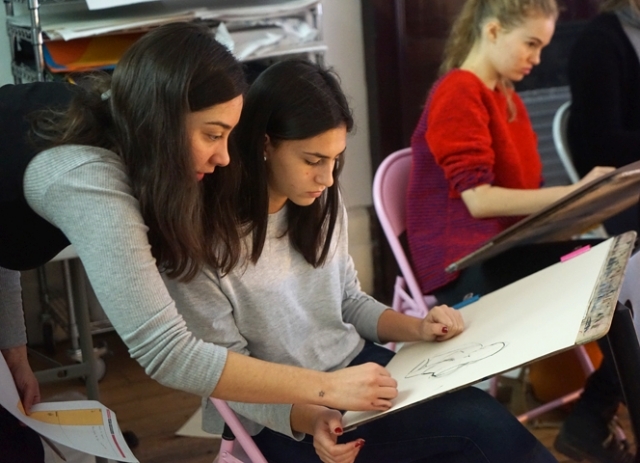 At London Art Portfolio we try to offer a range of flexible programmes that can fit into your lifestyle, to enable you to study and enrich your life with art and design. 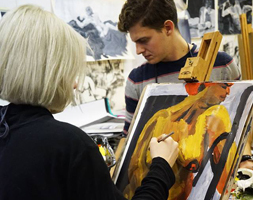 The structure of the art portfolio preparation courses are ideal for beginners, intermediates and the more advanced student, in preparation for Degree and Masters applications. 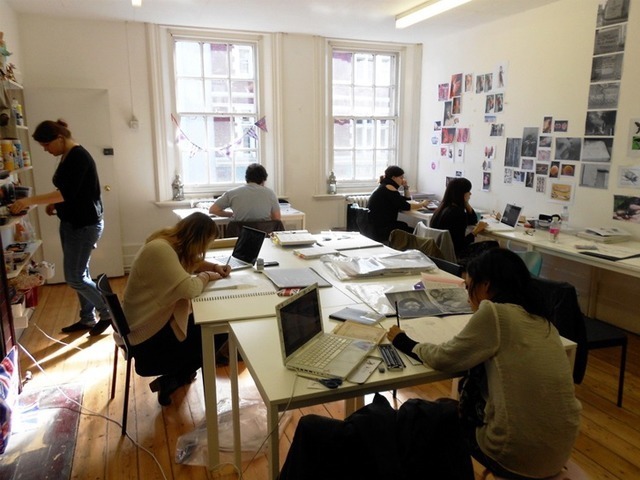 The art portfolio preparation courses consist of 12 hours tuition per week – Monday-Thursday from 9am-12noon, with free access to studio and desk space until 4pm. 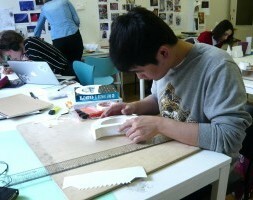 We have a maximum class sizes are 10-14 students per group to ensure personal bespoke tuition. 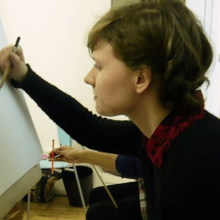 We are located next to Tower Bridge, close to the River Thames and many famous National Museums and contemporary art galleries, where we often visit for drawing sessions. 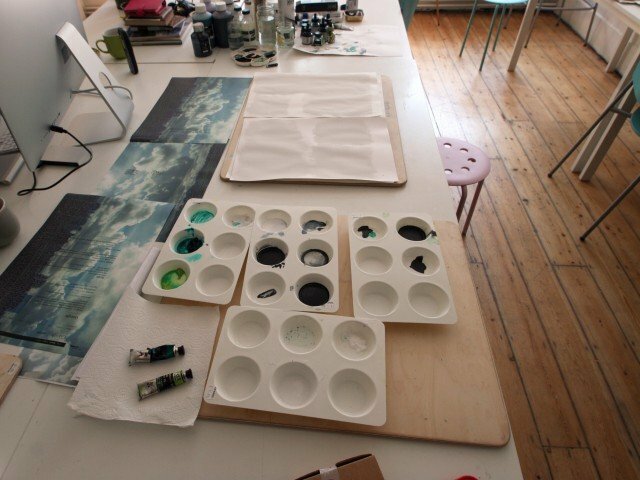 You will receive personal teaching from highly experienced portfolio tutors who are all practicing artists and designers with their own design companies. 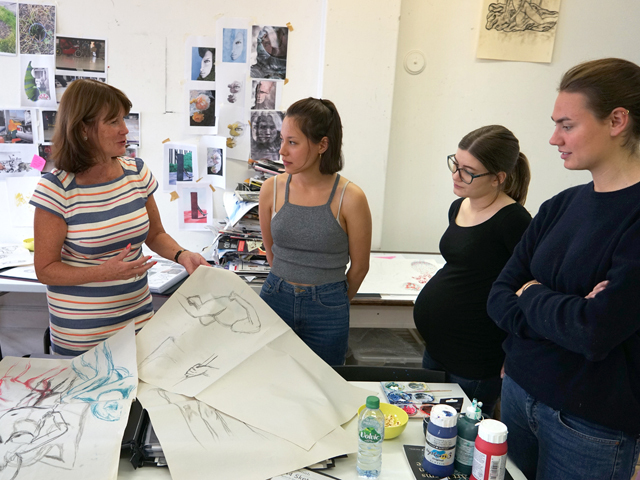 The aim of the portfolio preparation course is to design a focused, creative, curriculum programme that can offer the best possible start in your art education. You will produce a substantial amount of work that will enhance your portfolio. 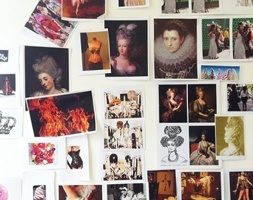 You will learn how to become more innovative with research, use a sketchbook, increase your range of drawing skills and technique, idea development, model making and produce some final outcomes. We can offer support to students at all levels to reach their career goals and aspirations. Portfolio advice and direction will be given throughout. There are opportunities to book additional 1-1 Tutorials to receive more in depth portfolio project feedback and advice for your whole UCAS application process. 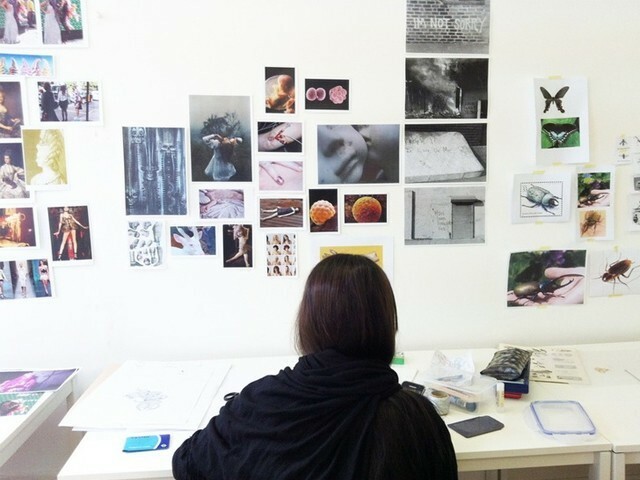 The courses enable you to review and update your current portfolio and learn new ways of expressing your ideas. 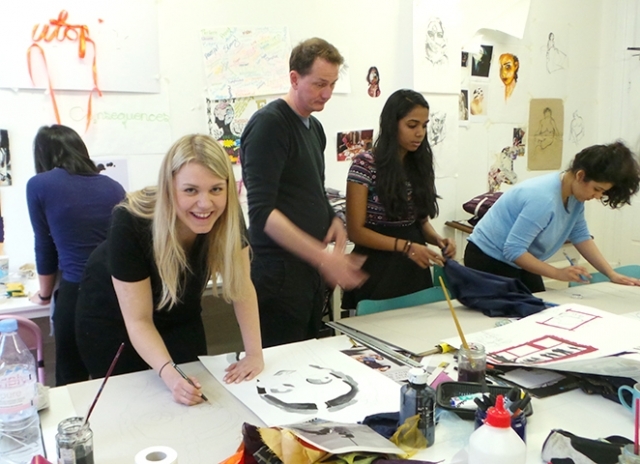 It is perfect for students, who are aiming to apply for a Foundation Course, BA Degree or Master course in art and design. 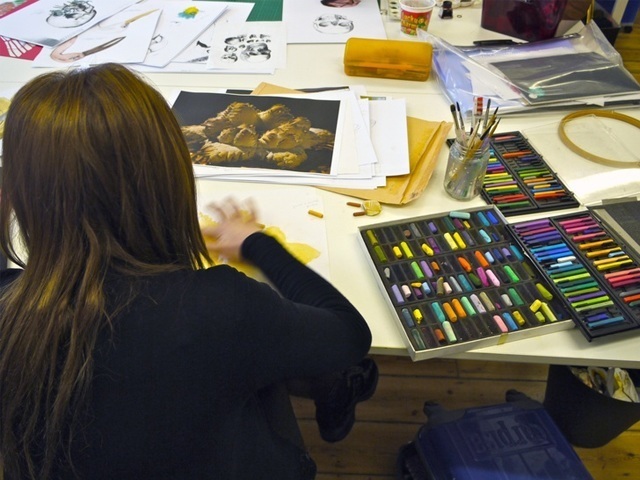 You can choose from a number of portfolio preparation courses, that we offer. Increasingly we are popular with ‘Change of Career’ students, who have either chosen another career in the past, or have studied a non-art subject. 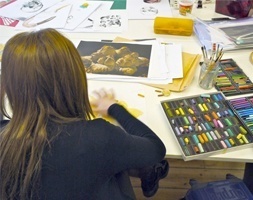 Most of our students have the desire to learn more about art or design and are waiting to unleash the freedom to do so. 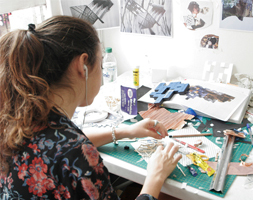 The portfolio preparation course programme enable students, with a range of abilities to become empowered and to create a portfolio of work step by step, ready for Further and Higher Education applications or personal development. Beginners, intermediate and more advanced level artist and designers are all welcome. I graduated from the UAL CSM, Graphic Design Degree Course today! I cannot thank you enough for your guidance, for your enthusiasm and words of encouragement. You have inspired and motivated me during the whole process of preparing my portfolio. It is difficult to say how much I value you and what you’ve taught me. Because of you I was able to receive my BA degree today. Thank you for all the time and effort you gave to me. How is everything at LAP? I’ve had such a great fashion placement year, following on from the 6 month experience at Dior Fashion House, I am now currently at Louis Vuitton, which has been the best internship. 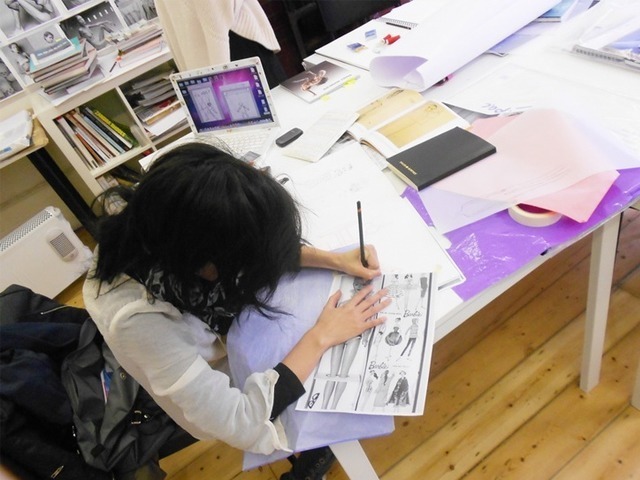 I have learnt so much, and more importantly I’ve learnt Illustrator and Photoshop for Fashion Design. I’m back for the whole of August if you are free to catch up. In September I am starting my final year at CSM Womenswear, how time has flown by! I couldn’t have done it without your help Julia! I am so happy to be working at Louis Vuitton right now! One-One Tutorials - quality support!